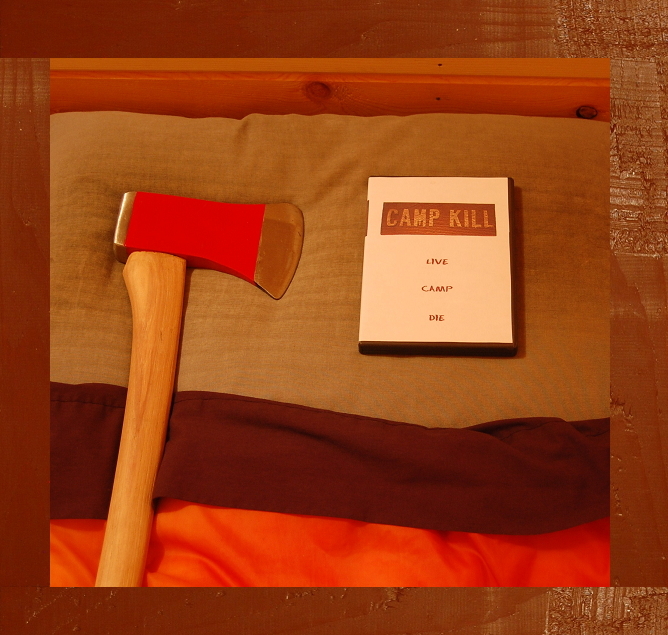 Buy your "Camp Kill" DVD here!!! Camp is open!!! Now is your chance to own the indie slasher epic, “Camp Kill”!!! Start camping now!!! Order with PayPal below!!! Or write Nate if you want to order by mail. Watch "Camp Kill" trailers and clips here!!! Must be 18 or older to order! By ordering you are stating that you are old enough to view unrated material.